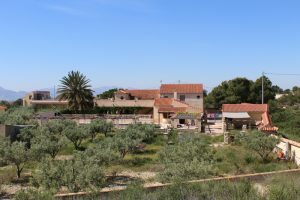 La Casa De Olivos is a magnificent country finca with breath-taking views of surrounding mountains and extensive grounds, situated just outside Crevillente. Built approximately 30 years ago, the current owners have sympathetically extended the main house to approx. 250m2 and added many outdoor features. 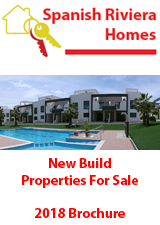 The entire estate measures approximately 8500m2.